We are traders of magic mop. 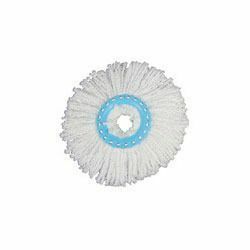 We are leading manufacture & Supplier of Microfiber Spin Mop Head Microfiber Refill, and other Mops Set and Refill and Cleaning Tools. 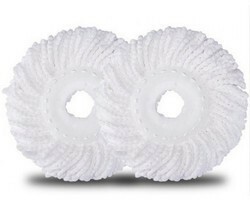 We are leading manufacture & supplier of Bucket Mop Head Refill Microfiber, and other floor cleaning tools availble.